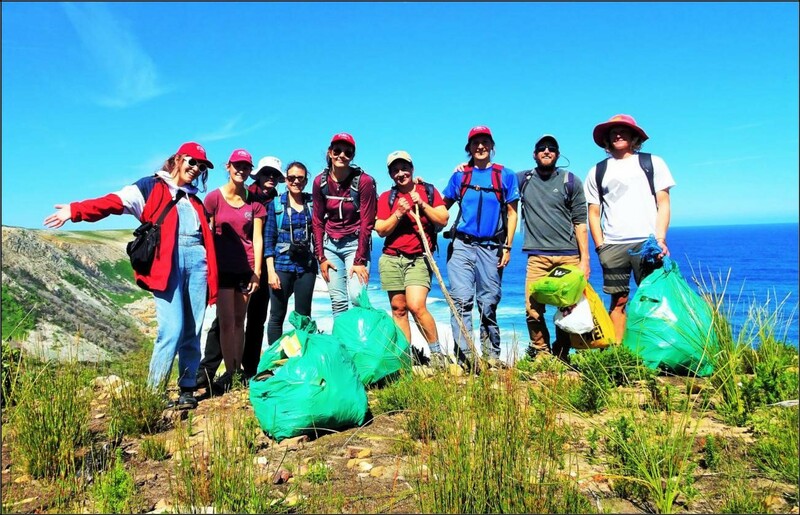 Check out what you can expect while volunteering with us. CLICK HERE TO VEIW . You are here: Home › Blogs › Blog › Photo Blog › Edu-blog › Edu-blog › Featured › Magic Moment › EDUCATION- Overview! Once a week, volunteers visit young children at the local crèche to give a lesson on basic English words based on the theme of the week. All teaching is done in English (translated by the teachers into their mother tongue of isiXhosa) so that kids can learn a second language. It has been proven that getting the information to people at an early age you are helping to enhance their cognitive function of their brain. This is important as this is the learning phase when children are able to start identifying things, and thus we can help make a difference in their lives. Volunteers also train children through reading stories and playing games. They further assist the crèche by serving children lunchtime meals and washing up. The children at the creche absolutely love it when volunteers visit them and they literally shower you with lots of hugs and affection. 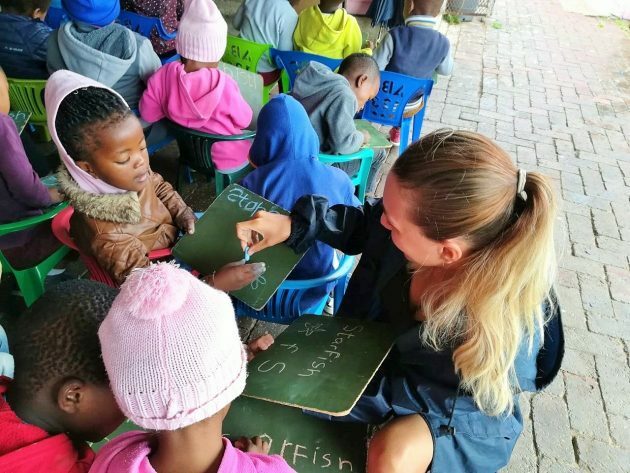 Volunteers occasionally spend time assisting carers at a local crèche during daily activities involving children with moderate to severe cognitive and physical disabilities. 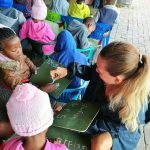 Volunteers may also participate in an Early Intervention Programme for children between 1 and 3 years old or shadow Occupational Therapists and Physiotherapists who work at the centre. Volunteers are more than welcome to help out at the school whenever they prefer, but this must please be pre-arranged with the programme manager. 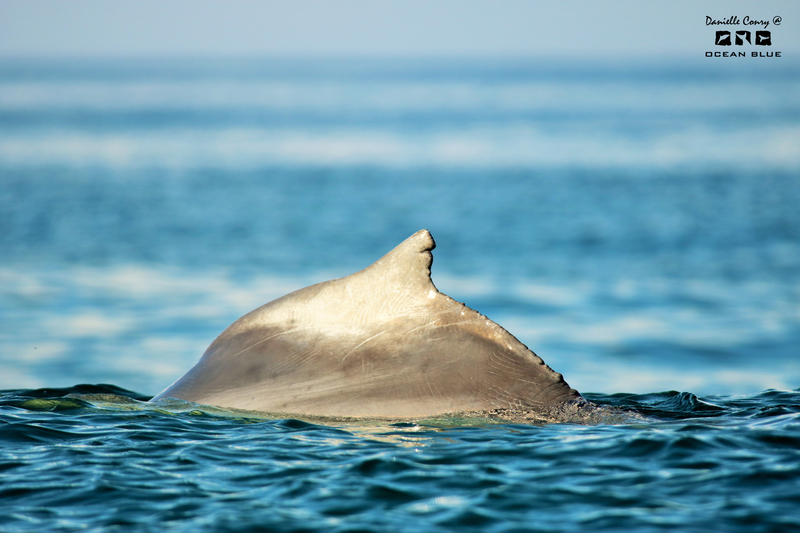 Since 4 November 2008, ORCA Volunteers have contributed towards the staging of nearly 120 out of the 600+ show performed. This means that the volunteers have helped Lunchbox educate around 26 500 children in total out of the +/-130 000 children who have benefitted from live theatre shows. That is, on average, 13 000 children per year! 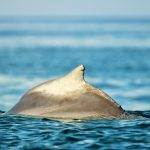 Naturally, The Whale Show is the most popular choice as it aligns so well with ORCA, so the volunteers have contributed towards the staging of 70 Whale Shows. However, they have also helped us to save our precious water through The Last Drop. They have helped to call a halt to littering through the What a Waste Show. They have saved countless dog’s lives through A Dogs Life. 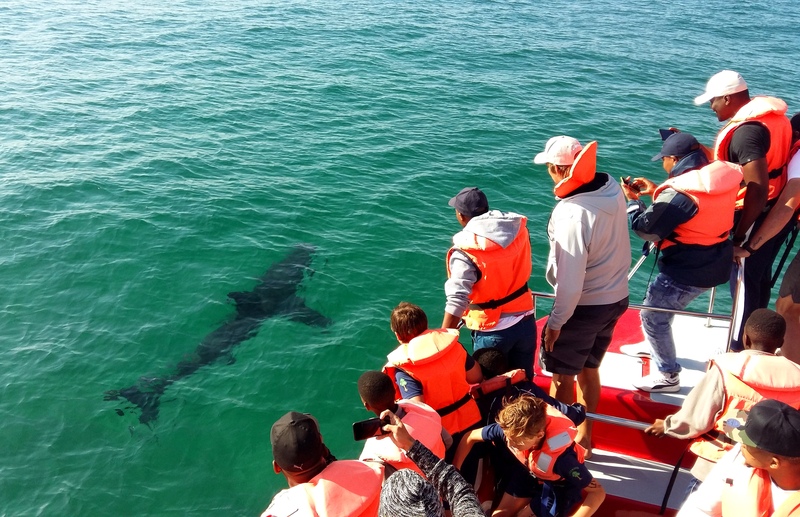 Children have a better understanding of the delicate balance of nature and the importance of conserving our natural environment and animals through The Great Eden to Addo Adventure and our tremendous Tree Show. And they have saved the lives of young South Africans through Thand’ Impilo, a show which teaches youngsters how to take care of themselves and avoid contracting AIDS and HIV. Lunchbox Theatre are indebted to ORCA’S vital volunteers. Each and every contribution has helped the amazing success of Lunchbox Theatre unfold over the past 10 years of existence! 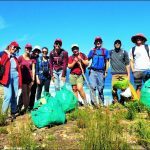 Daily updates about our volunteers! 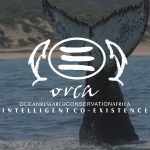 The ORCA Foundation is part of a volunteer community dedicated to marine conservation in South Africa, and like many conservation projects depends on the willingness of others to contribute their time and dedication to furthering the volunteer and conservation ethics that go hand in hand for a better future.